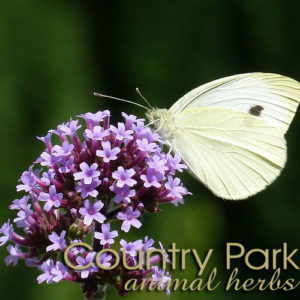 [Verbena officinalis] Vervain is a herb which has been highly esteemed by healers for centuries. The Greek physician Hippocrates – known as the father of medicine – favoured it, and it has been considered sacred, magical and a “cure-all” by various cultures through the ages (Medieval British/European, Greek, Italian, Chinese and American Indian). Vervain has tonic, nerve restoring and “lifting” qualities which, combined with its ability to improve liver and digestive function, makes it well-suited to those (human or horse) who are convalescing from chronic illness. 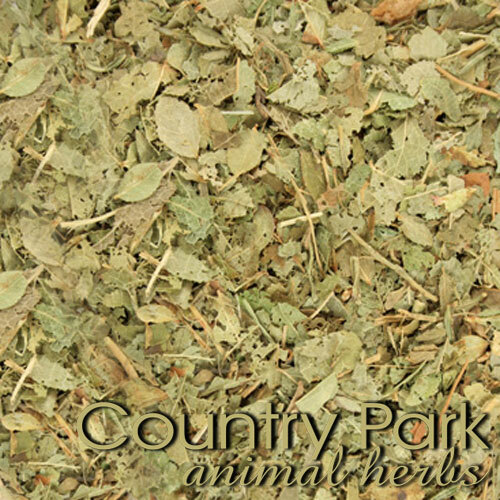 As a nervine relaxant and antispasmodic it can assist horses who are tense and sensitive by relaxing the gut, peripheral nerves and muscles, allowing them to perform without “burning up” their energy through anxiety. 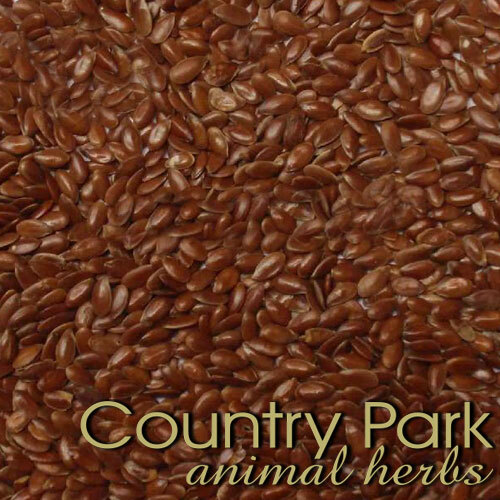 Used both internally as a feed herb and externally as a poultice it can also relieve itchiness in those horses whose tension is expressed through overly reactive skin. Further, vervain is diaphoretic and is valuable in managing fevers. It’s antispasmodic effects see it also applied to coughs, asthma and headaches. In addition it is galactogogue – encouraging lactation. 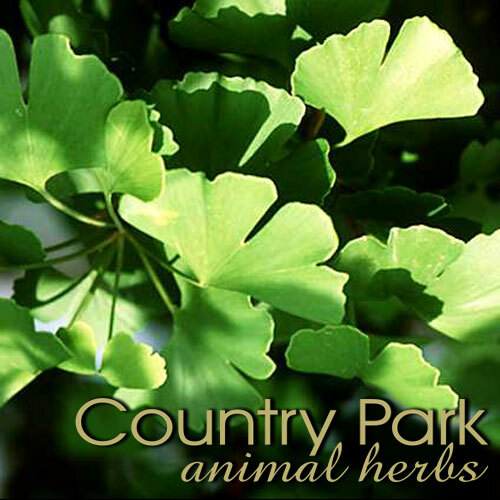 ACTIONS include: antispasmodic, nervine, tonic, hepatic (supporting and stimulating the liver), galactogogue, diaphoretic (promotes sweating), sedative/relaxant, uterine stimulant. Caution: Do not administer to pregnant mares without consulting a qualified equine herbalist – research has shown that vervain can stimulate uterine contractions.